Hey there. Just like you, I care about the use of my personal information online, so it is only fair that I provide you with insight into the privacy practices employed here at PhillipHaumesserPhotography.com. Particular areas of the world now require different privacy disclosures, so please read the entire policy to make sure you understand our practices fully. 1. Opt-In To Photography Secrets Course: Your first name and email address. 2. Purchase a product or service: You name, email address, billing information and payment source. 1. 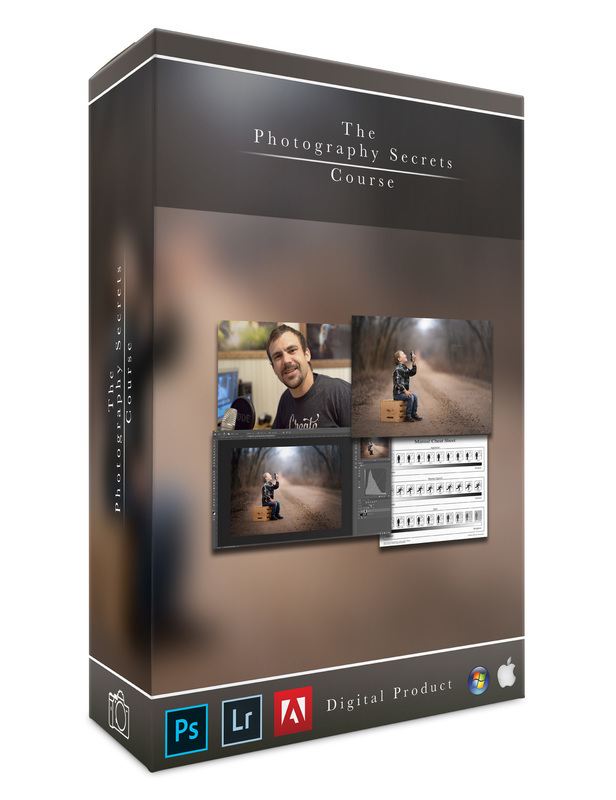 Opt-In To Photography Secrets Course: To provide you access to the Photography Secrets Course and send you information on the course and other emails about photography and editing and to let you know when other photography based products are available. 2. Purchase a product or service: To process a purchase you make with us and to provide you access to the product/products and services you purchased as well as to send you information and updates on those products or services. Websites must have a legal basis for collecting information from individuals located in the European Union. Our legal basis for each of the ways we collect information from you is as follows. Please note where consent forms the basis, you can withdraw consent at any time by contacting me or opting out of any email message using the “unsubscribe” link. 1. Opt-In To Email Course: We will ask for your consent first. 2. Transaction: We will collect your information as part of a legal contractual transaction. “Legitimate interests” for processing your personal information exist where you submit the information with an expectation that it will be processed and there is no undue impact on you. If you disagree or have questions, please contact me at support@philliphaumesserphotography.com and I will cease the processing of your data under this legal basis. These third parties have signed a contract with us in which they are prohibited from utilizing, sharing or retaining your personal data for any purpose other than we dictate. To exercise any of these rights, please contact me at support@philliphaumesserphotography.com with your request. Although this is mentioned above, we want to emphasize that wherever we’ve asked for your consent to collect or process your personal data, you have the right to withdraw that consent. If you receive email messages from us, you can use the “unsubscribe” link in each message to withdraw consent and stop the mailings. Alternatively, you can contact me at support@philliphaumesserphotography.com with your request. G. Do We Transfer Your Data To Third Countries? H. Privacy Concerns, Contacting Us, Complaints. You can contact me at [email protected] with your request with any questions or requests you have about these policies or your personal data. If, after contacting us, you feel a privacy issue has not be resolved, you have the right to file a complaint with a Supervisory Authority such as the Data Protection Commissioner of Ireland. Phillip Haumesser Photography and certain 3rd-party applications enabled by Phillip Haumesser Photography use “cookies” to enhance your experience. These cookies are used to store information such as products in your cart, the preferred language of content, trigger for push notifications, Google analytics tracking information. Your web browser places cookies on your hard drive for record-keeping purposes and sometimes to track information about your activities or preferences. If you do not wish to accept cookies in connection with Phillip Haumesser Photography, you will need to delete and block or disable cookies via your browser settings. Please note that disabling cookies will affect the functionality of certain Phillip Haumesser Photography services or notifications.